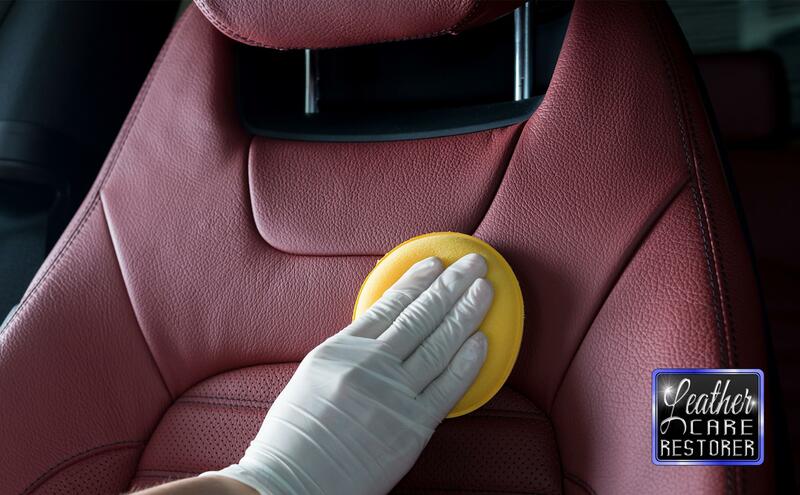 Clean, treat and preserve all leather interior surfaces, gently removing dirt and grime leaving an indulgent finish keeping the leather protected and hydrated. 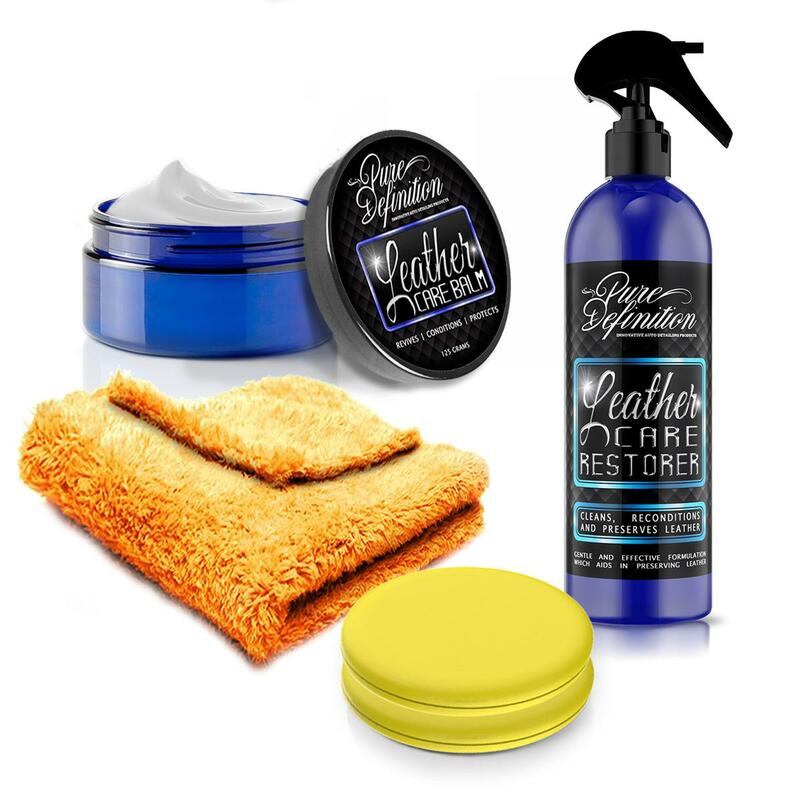 The Ultimate Leather Care Kit creates the very best finish and protection, which will not alter the natural smell or the elegant colour of the leather. 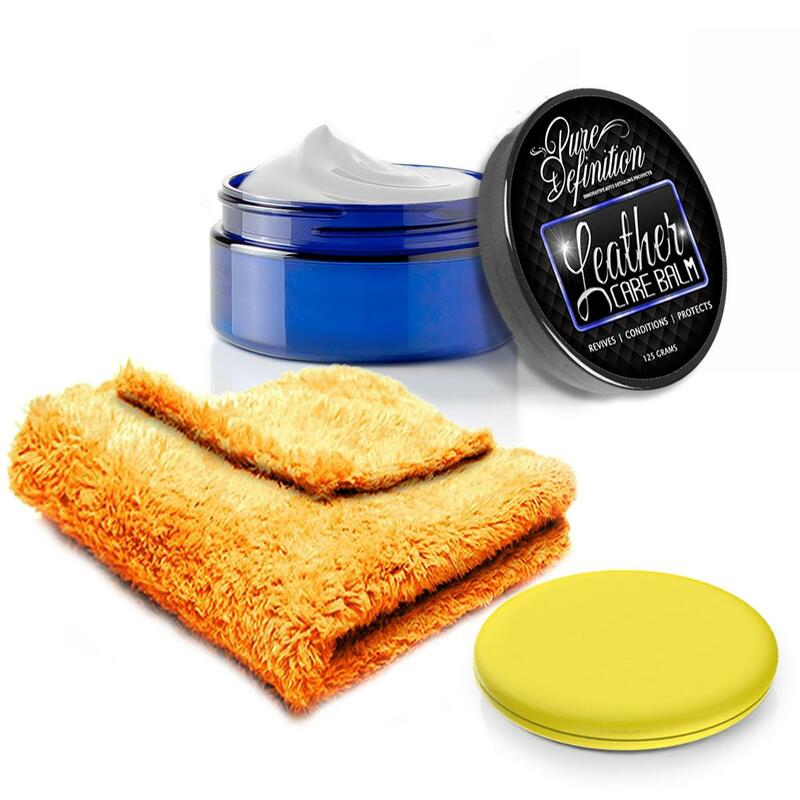 This kit will start by cleaning and rejuvenating leather surfaces, the Leather Care Balm will then hydrate and add protection to the leather surface. 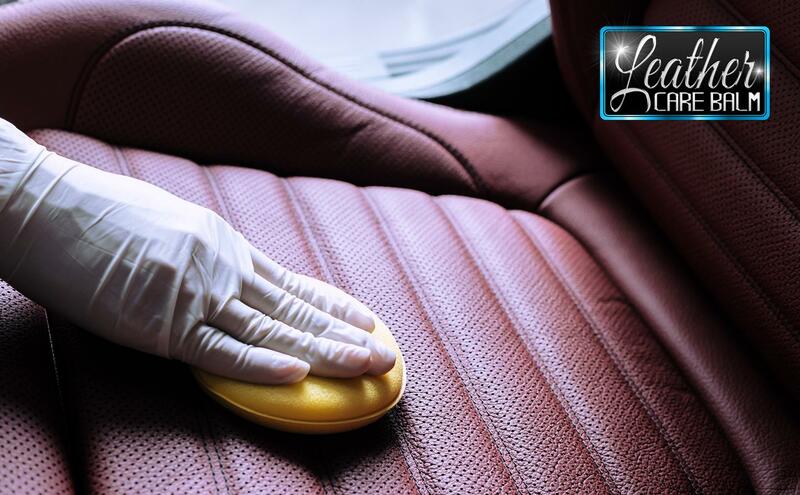 If the leather is heavily soiled, first clean with Pure Definition Leather Care Restorer. 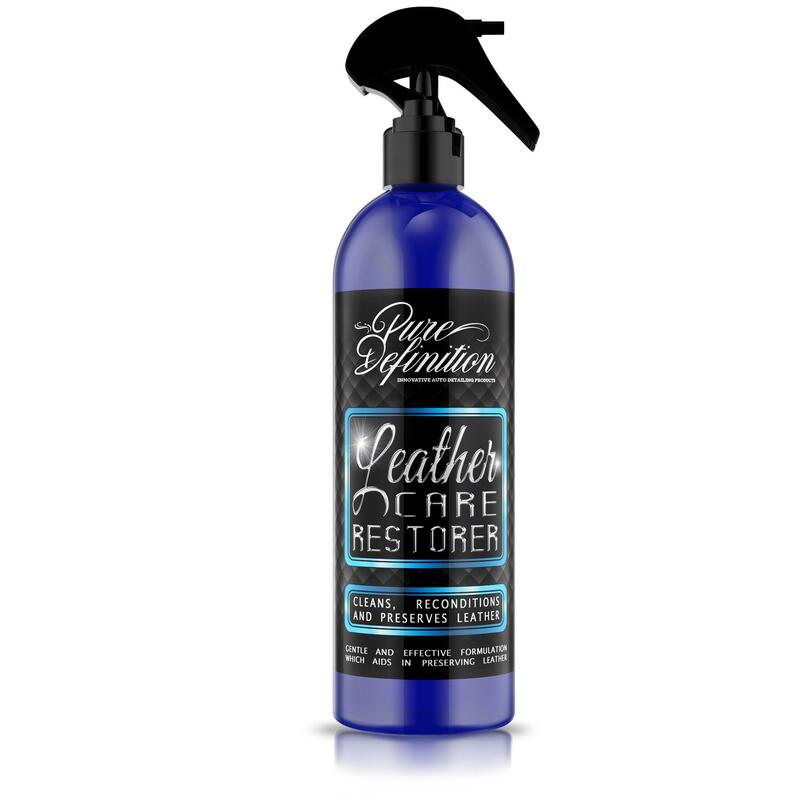 To use Leather Care Balm apply with an applicator and remove any excess with a seperate, clean cloth.